Bridget had a fierce desire for survival which made her a fighter. Michael had a hankering after immortality which made him a useless dreamer. And that was the great difference between these two Austin transplants who loved each other so well. 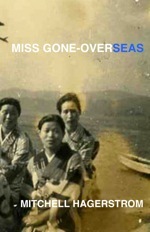 The novel has a strange epic feel about it. Like something huge is happening, I’m not sure how he does it, but you get the emotion that someone is really trying to live. There is a particular intimacy that the protagonist lets the reader in on, and I sense it in his ever so slight insecurities, a flaw that he knows how to write quite well without being overtly overbearing. An interesting read no matter how you slice it. Powered by a rich kind of nonlinear anti-narrative, Davidson weaves and cajoles us into believing that reality can be fiction and fiction reality, but more importantly, to stop looking for the border that divides the two. -Scott McClanahan, author of Stories IV! 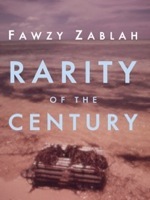 Also available at Farewell Books in Austin, Texas. In 2011, herocious learned how to handpress paperback novels right on his kitchen table. Together with his wife, Bridget, they named the DIY imprint Tiny TOE Press. 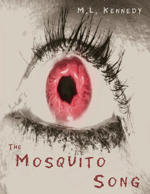 After self-publishing ‘Austin Nights,’ they published 3 more books: ‘The Mosquito Song’ by M.L. 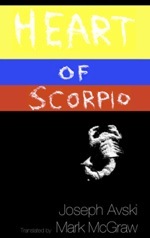 Kennedy; ‘Miss Gone-overseas’ by Mitchell Hagerstrom; ‘Heart of Scorpio’ by Joseph Avski. 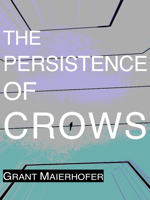 Tiny TOE Press will release 2 new titles this fall: ‘The Persistence of Crows’ by Grant Maierhofer; ‘Rarity of the Century’ by Fawzy Zablah.